QUESTIONS ABOUT MATERIALS SPECIALIST? ASK OUR EXPERTS. SUC is the exclusive marketing representative for Schunk Carbon Technology for Thailand. 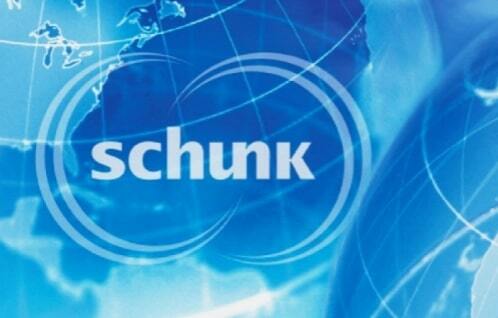 Schunk is a global technologies conglomerate with over 100 years of experience in carbon material production. 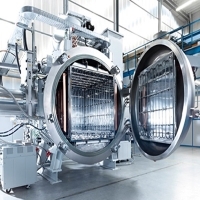 With its headquarters in Germany, Schunk has a strong foundation in research, development, and engineering. 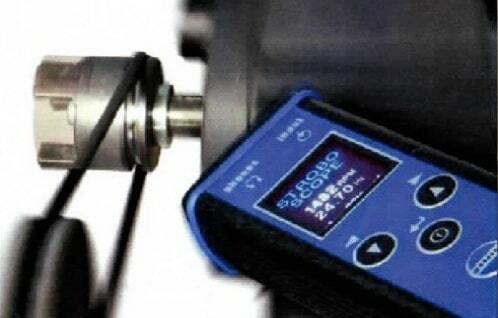 Schunk materials are tested in the laboratory, verified in the field, and proved in the original equipment. 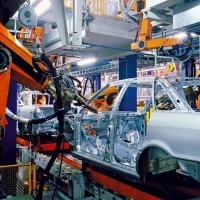 SUC works closely with Schunk to provide the technical support and consultation required by our customers. 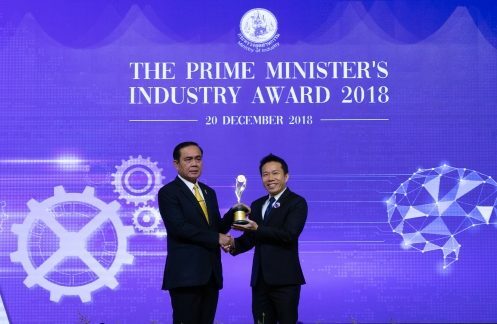 Suthee United Carbon Co., Ltd received the Thailand Prime Minister’s Industrial Award 2018 For an Outstanding Achievement in Global SME from the Ministry of Industry. 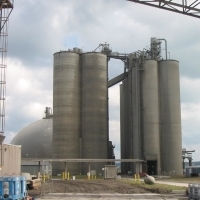 SUC offers professional services for customer to seeking to outsource of machine maintenance. 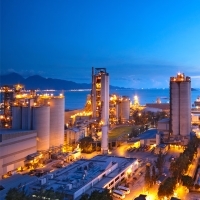 Our comprehensive maintenance services include equipment installation, pump alignment with laser technology, overhaul, inspection, and on-site repair.